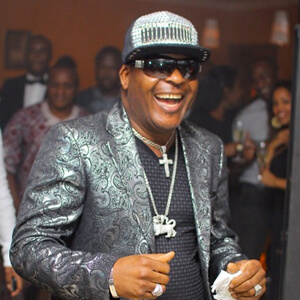 Sir Shina Peters is a Nigerian Jùjú musician. Shina Peters & His International Stars released their first album Ace (Afro-Juju Series 1) in 1989. The album, which was released under CBS Records of Nigeria, went double platinum.